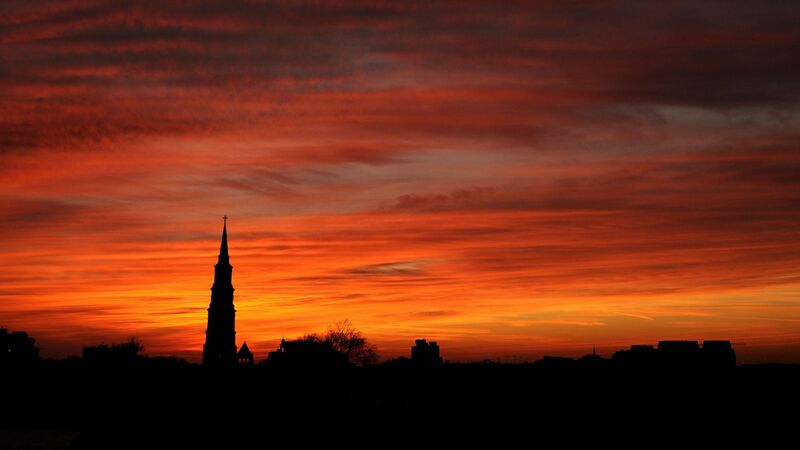 Founded in 1670 as Charles Town in honor of King Charles II of England, Charleston adopted its present name in 1783. 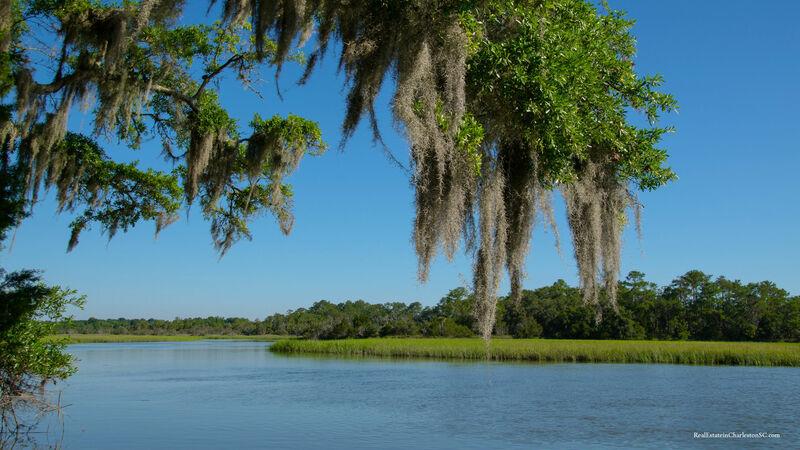 It moved to its present location on Oyster Point in 1680 from a location on the west bank of the Ashley River known as Albemarle Point. By 1690, Charles Town was the fifth-largest city in North America, and it remained among the 10 largest cities in the United States through the 1840 census. 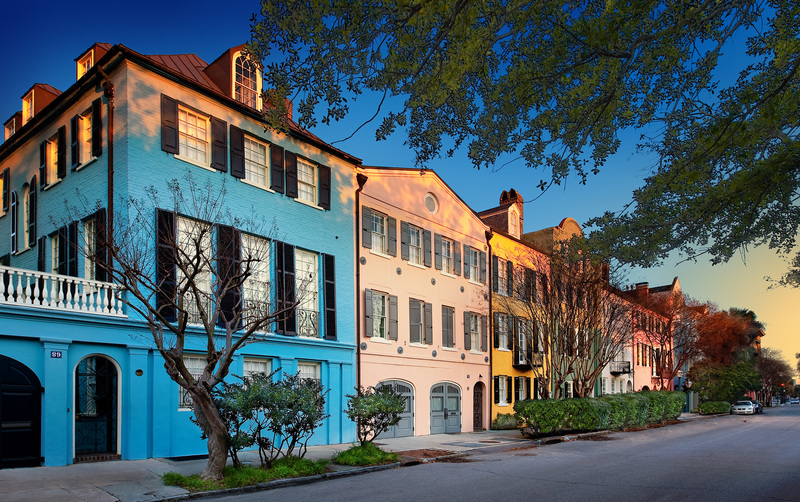 The Historic Downtown District has stood throughout Charleston's history as the cultural capital of the South and is considered by many to be a living museum, with a wonderful variety of things to do and see. In this beautifully preserved city you can experience tours through historic landmarks, including 18th century homes and plantations, the Battery, museums, churches and the city market. The number of historic sites in Charleston South Carolina is astonishing. Charleston also boasts numerous art galleries that display the city's impressive appreciation for the visual arts. 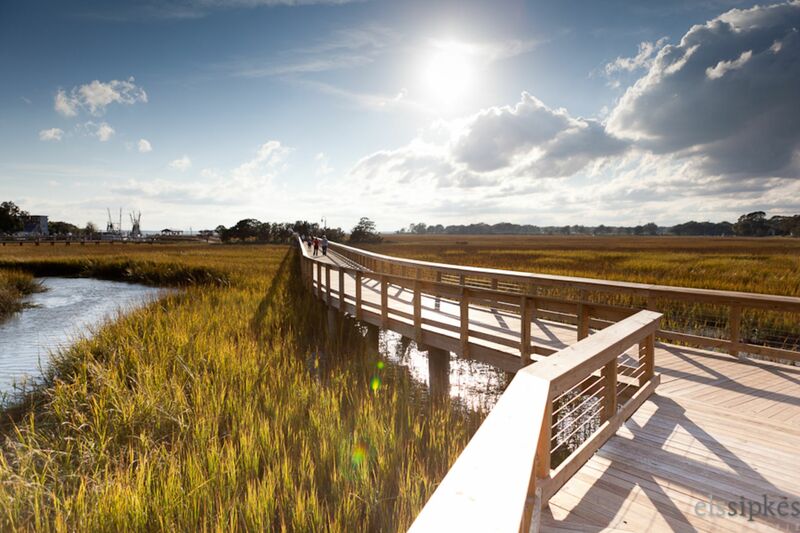 Known for its rich history, well-preserved architecture, distinguished restaurants, and mannerly people, Charleston is a popular tourist destination and has received a large number of accolades, including "America's Most Friendly [City]" by Travel + Leisure in 2011 and in 2013 and 2014 by Condé Nast Traveler, and also "the most polite and hospitable city in America" by Southern Living magazine. The aquarium boasts about being the most visited attraction in Charleston, and with good cause. From stingrays, sharks and otters to turtles and snakes, the aquarium offers exhibits of all kinds that allow for visitors to get a sneak peak into the habitats that make up South Carolina's wildlife population. This iconic location was where the first shots of the Civil War were fired, and it is an absolute must see! On April 12, 1861, Confederate soldiers opened fire on the fort for 34 hours straight, and the shots ultimately ended with the Union surrender and evacuation. The fort is located on Sullivan's Island in Charleston Harbor, and it attests to the historic significance of the city itself. The market is a favorite for locals as well as visitors of Charleston. Individual vendors sell their products in open-aired buildings, and the whole aura of the market is centered around a very historic feel. It is open 365 days a year, allowing for a wonderful shopping experience no matter what the season. This distinct part of Downtown Charleston is characterized by cobbled streets and gas lit alleys. 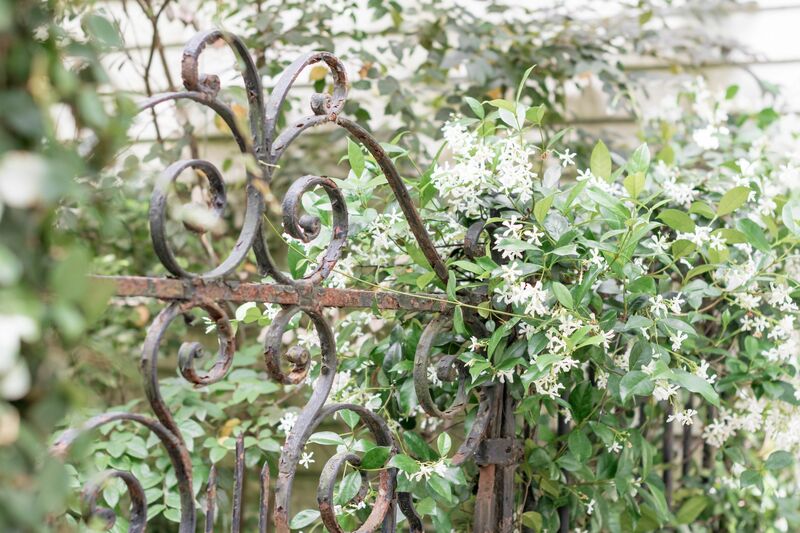 The French Quarter is actually located within the original city walls which date back to the colonial era, and it emanates the true historic feel of Charleston. It is also home to hundreds of works of art by various local and national artists. Art tours are given sporadically throughout the duration of the year. This authentic location is divided into three areas that include the Design District, the Fashion District and the Antique District. 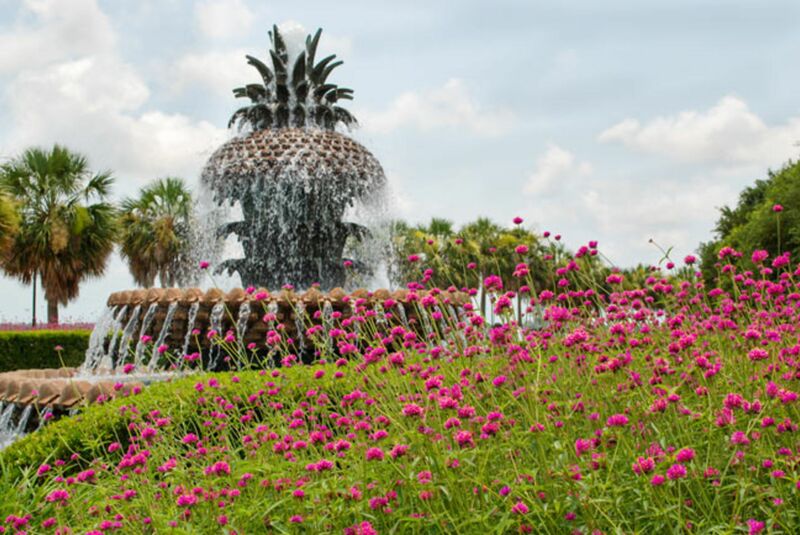 Everything you need for a day out in Charleston can be found in this popular area, and various bars and restaurants are sprinkled throughout King Street to provide refreshment for the avid shopper.